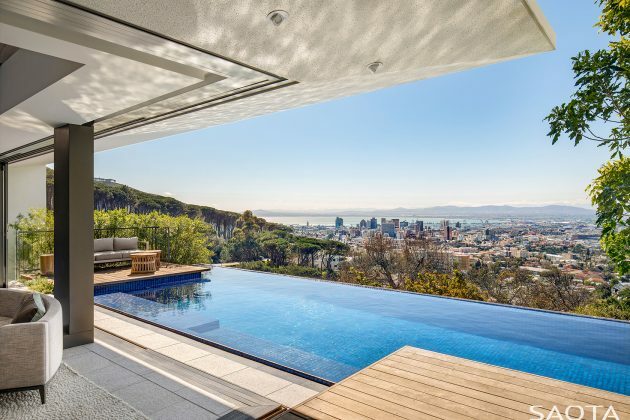 I believe when it comes to SAOTA, there really is no need for an introduction to the studio’s success. 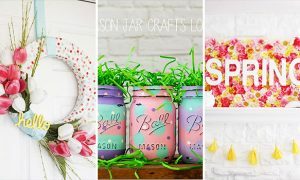 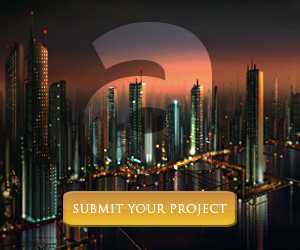 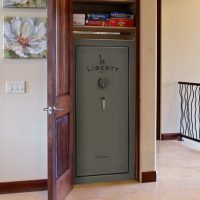 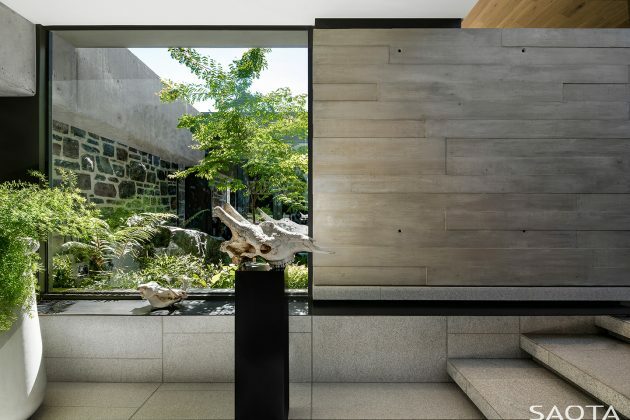 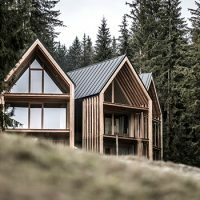 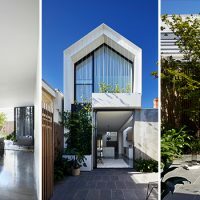 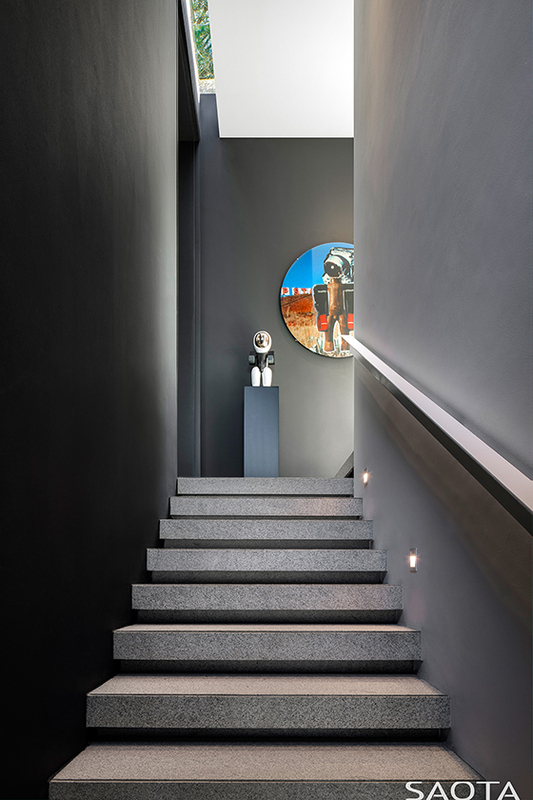 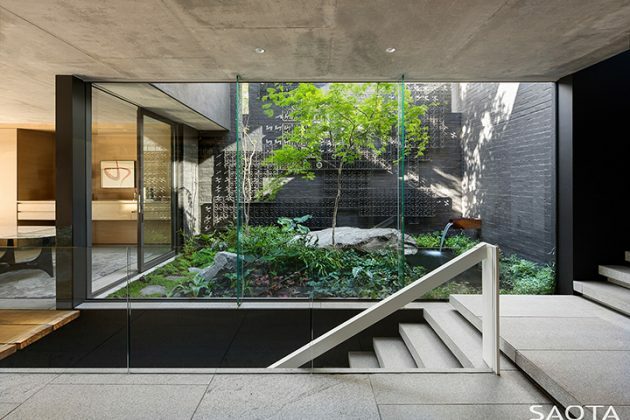 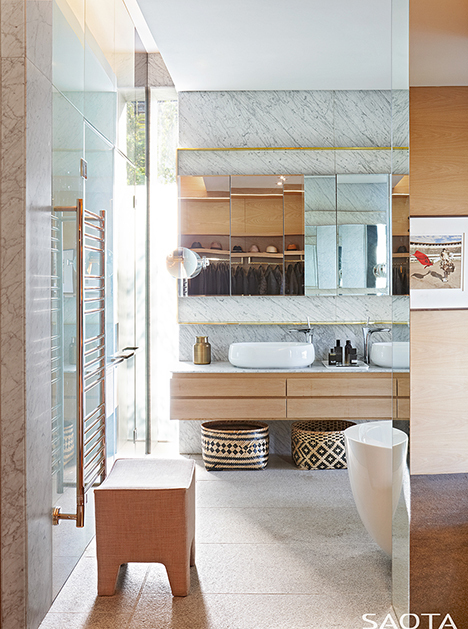 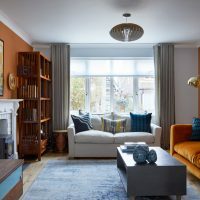 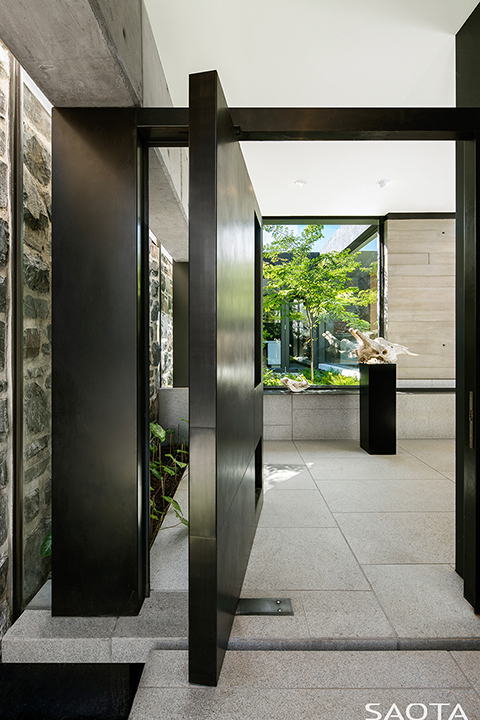 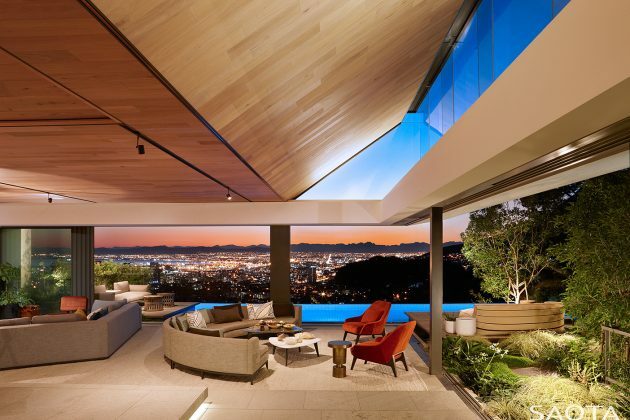 We’ve featured so many of their breathtaking luxurious home designs on our site, there’s simply no way you wouldn’t be aware of them. 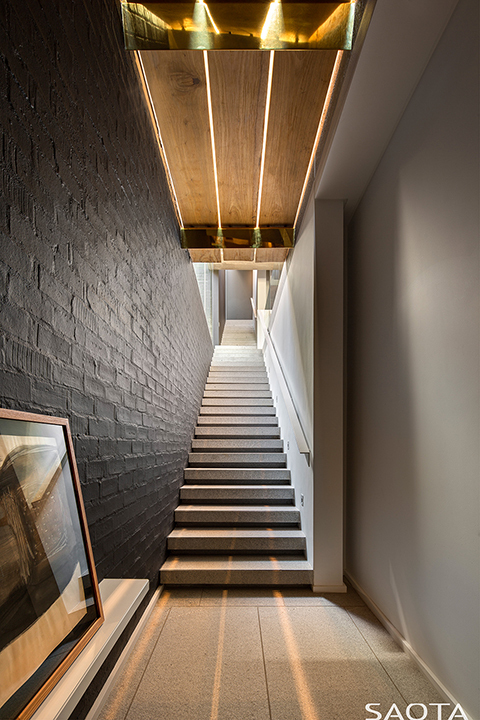 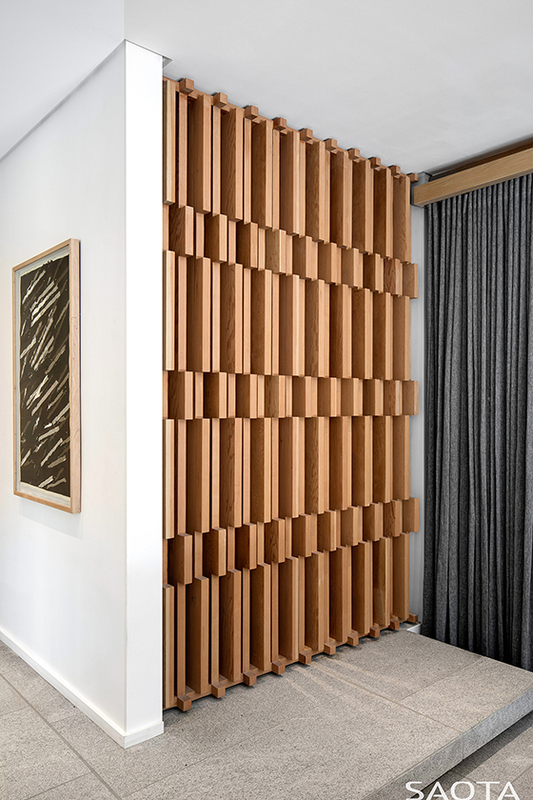 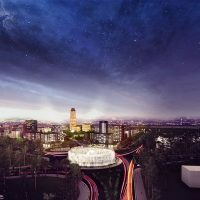 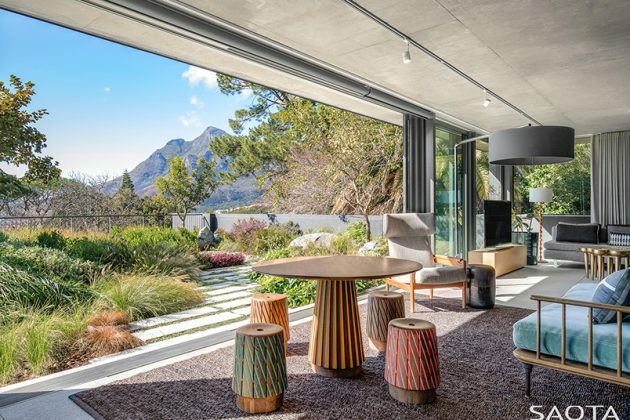 And now, the South African studio has submitted another one of their latest projects – the Kloof 119A residence in Cape Town, South Africa. 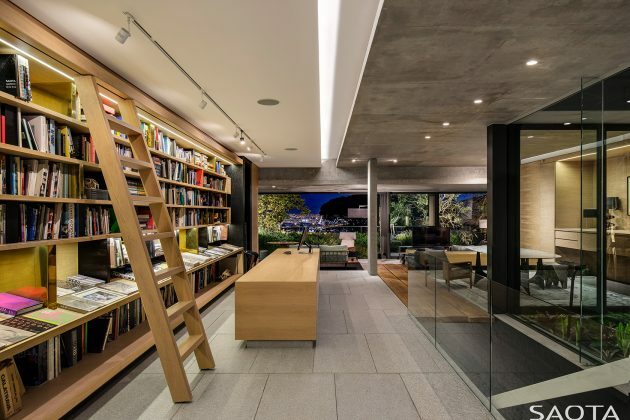 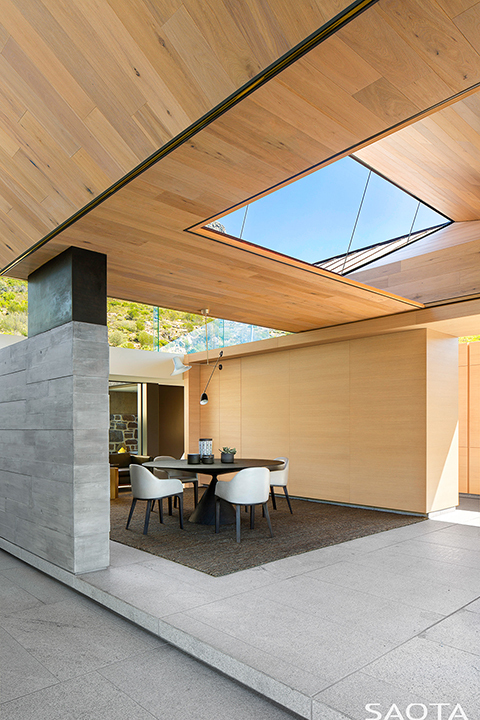 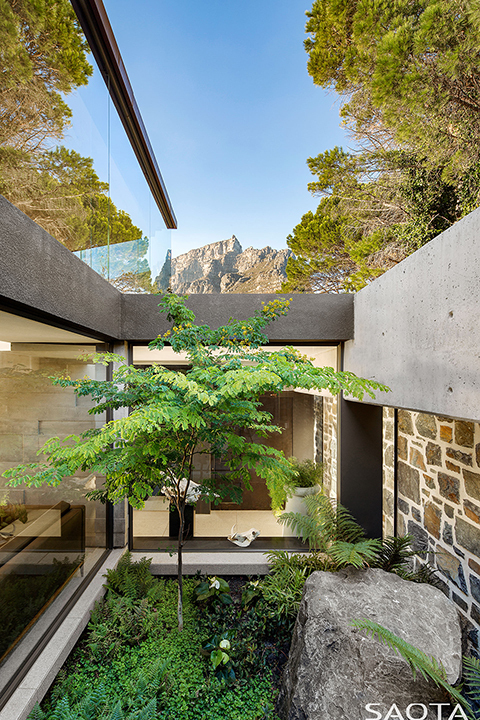 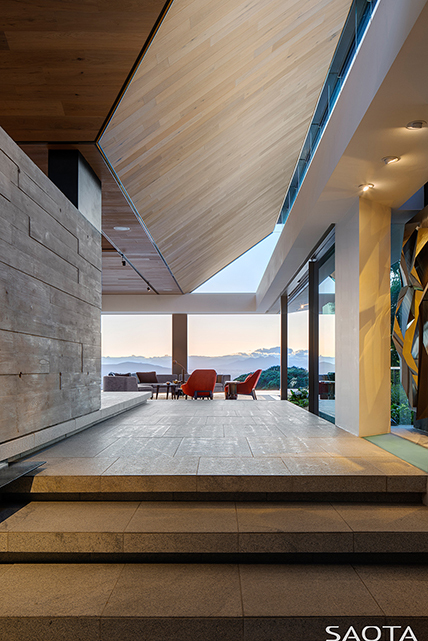 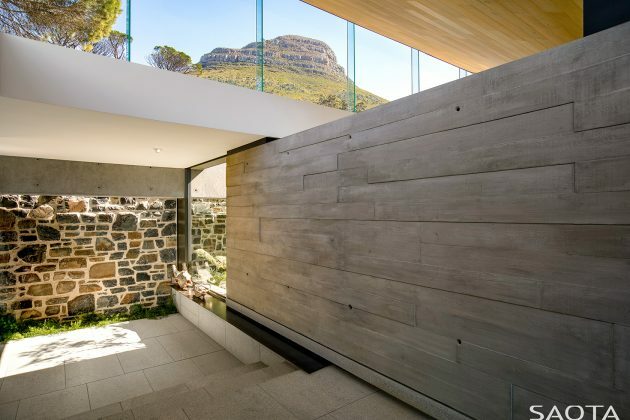 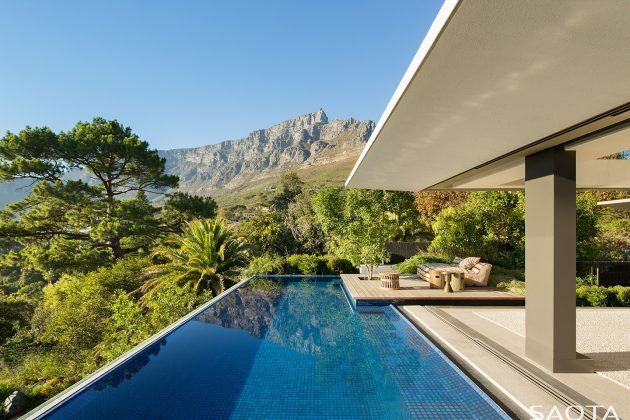 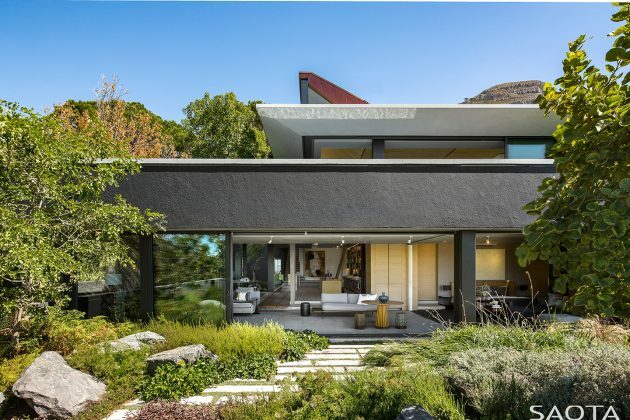 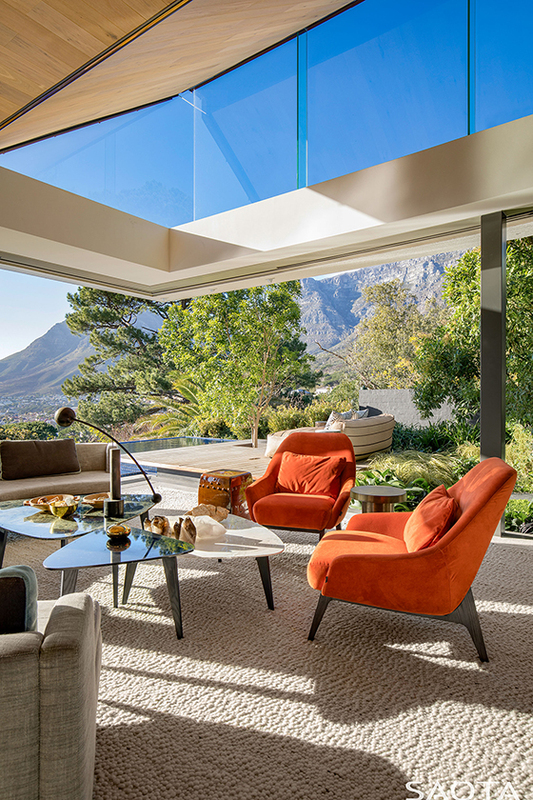 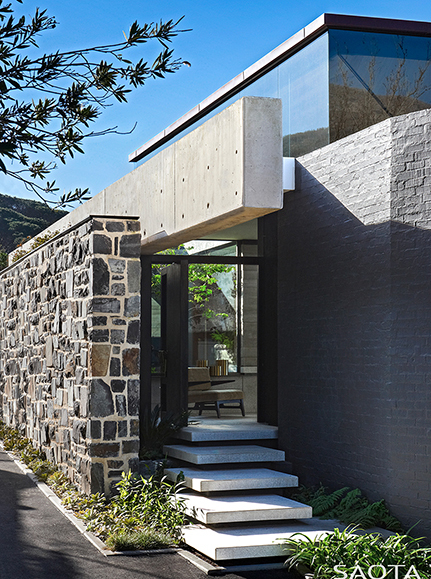 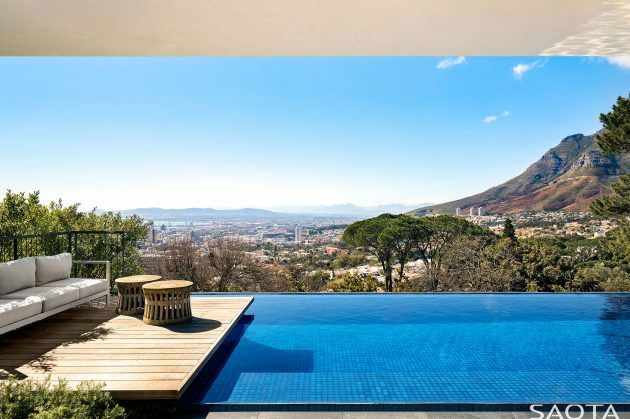 This stunning contemporary residence is perched on a hill in one of Cape Town’s most perfect regions. 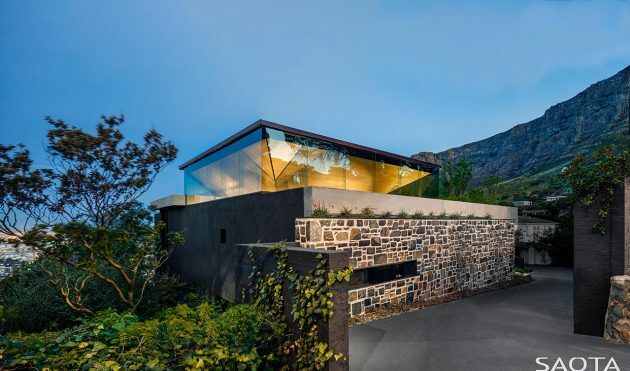 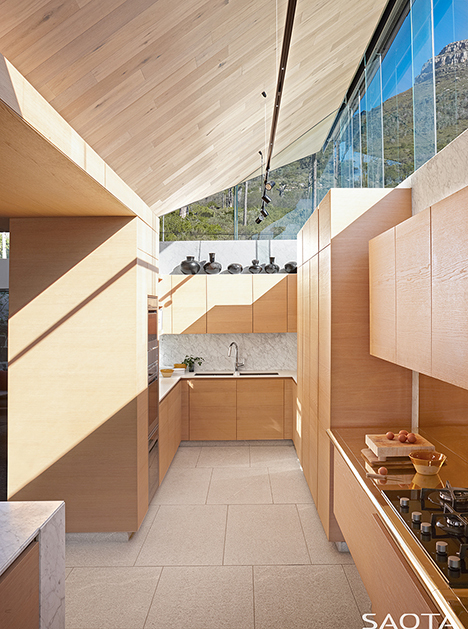 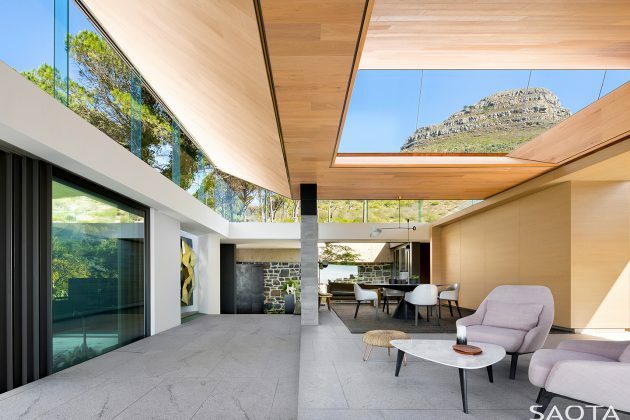 Besides the spot-on location, the Kloof 119A residence has a lot else going for it, with one of its main features being its inverted pyramid roof that has allowed the architects to frame the upper part of the home in glass, bringing plenty of sunlight in whilst offering unbeatable views of the surrounding nature.